Life is an entertaining scifi thriller set in the very near future. We have an international crew aboard the ISS awaiting an unmanned capsule with samples from Mars. 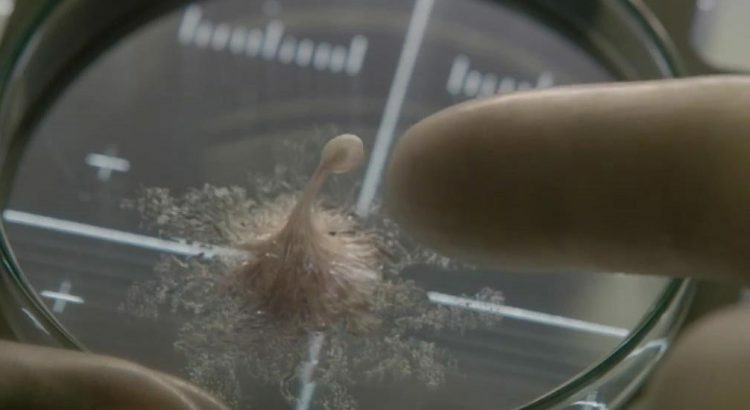 The movie sets its feet firmly in reality with interviews to the crew from reporters on earth to a naming ceremony for the lifeform discovered. We get to see the early days of the examination of the lifeform before the inevitable incident that lets it loose. Life feels very much like the original Alien in places. Minus the murdery android. I did kind of see the ending coming. But it was still an interesting ride with a small cast in a central location.